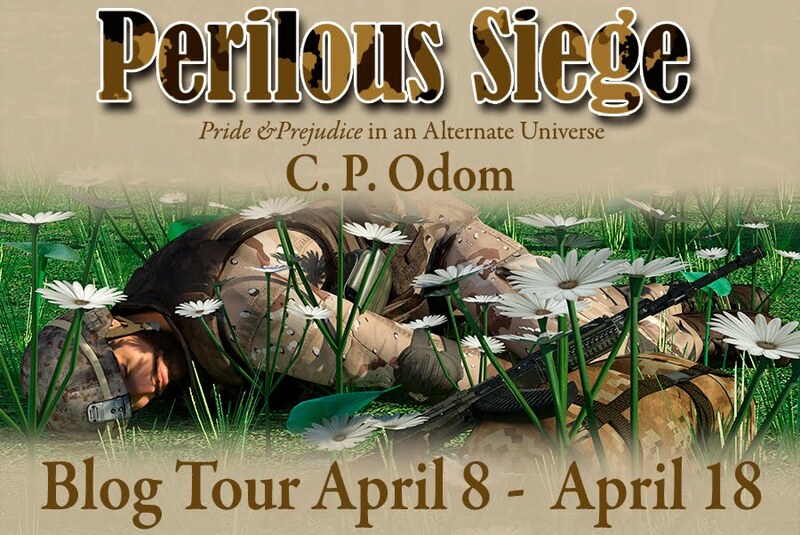 I have some blog tours stopping by during October. 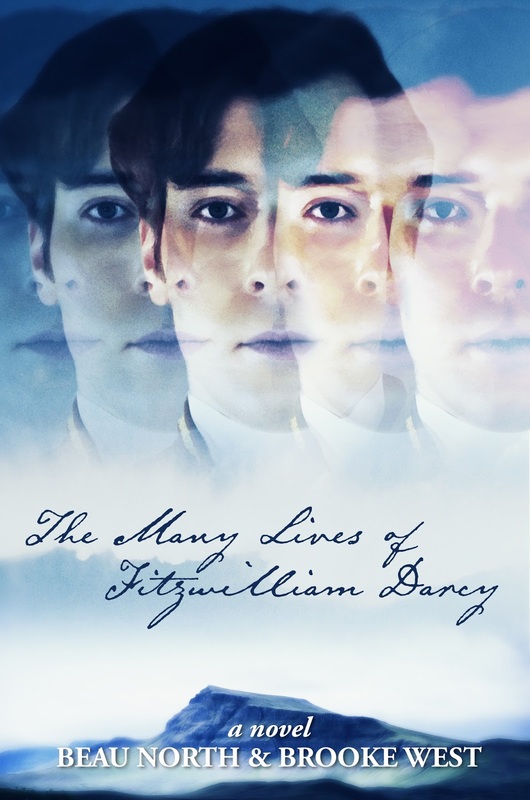 I'll be reading Beau North and Brooke West's book, 'The Many Lives of Fitzwilliam Darcy' for my stop on the tour. This book sounds intriguing from the blurb, picking up after Darcy's failed proposal. He just wants to put it all behind him, but getting back to everything he holds dear could prove challenging. I look forward to reading this one. I am also taking part in the blog tour for Suzan Lauder's newest story, 'Letters from Ramsgate'. This variation sees Elizabeth making the acquaintance of Miss Darcy at Ramsgate, rather than meeting Mr Darcy first. A simple letter turns everything upside down. Suzan will be sharing a vignette with us on my stop of the tour, so please drop by to enjoy that. 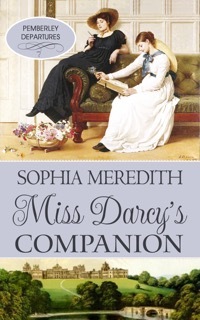 I'm also pleased to be able to share an excerpt with you of Sophia Meredith's new release, 'Miss Darcy's Companion'. This variation sees Elizabeth seeking the post of a companion following the death of her father. It's an interesting premise, and I hope to read this one to see where the author takes it. So, what took place 950 years ago this month? What do you mean, you don't remember, you weren't there?! Well, it was the Battle of Hastings of course! The Normans invaded England and William became the Conqueror. 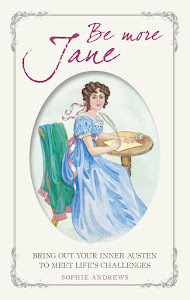 The Georgette Heyer group on Goodreads has this as their group read of the month. I have read many of Heyer's books, most of them multiple times, but I've never read 'The Conqueror', which focuses, on William, who was born as the illegitimate son of a nobleman, and won himself a dukedom and later became a king. I hope to join in the group read if I can make the time. Obviously October is the proper month for a spooky or paranormal read so if I can, I'll try and fit in some seasonal reading too. What do you have lined up for the month? Anything Autumnal or chosen with Hallowe'en in mind? I'd love to find out what you're reading too; let me know in the comments! I'll be thinking of you on Monday,when you start your new job. It really hope it goes well for you,that the staff are welcoming avid that you settle down and make some new friends there. Have just finished Rumours &Recklessness by N.Clarkston and must admit that I loved it! Will definitely be following the blog your of The Many Lives of F.Darcy. I've heard great things about it,so I'm sure so I'm sure it will be a great success for the two authors. Thank you so much for your kind comment, Mary! The new job is going ok, although it's very busy. I have to cover for somebody else for the next week or so, which I am not looking forward to, as they know all the things about the job that I haven't learned yet! Glad to hear that you enjoyed Rumours and Recklessness, that one is on my TBR list. I haven't had chance to read a book by Nicole Clarkston yet but I'd really like to, maybe I'll try to fit in one of her North and South ones. What a great line-up, Ceri! I've read a few of your picks and I can say you have some great reads ahead of you! I'll be sharing some paranormal JAFF this month, so perhaps you'll find one to enjoy there too! Well in theory it was good, Claudine, but in practice, I was very tired with the new job and I had a stinker of a cold to boot, so I read barely nothing. However, I am now recovered so will try to make up for some lost time! Good luck in the new job, Ceri, and I hope you soon get your reading mojo back! How fun, I have the same three books to read for review. I read Many Lives and loved it. Oh, and I enjoyed The Conqueror though it's been many years since I read it so maybe I'll pick it up again. Hmm, spooky reads...I'd like to read a few for the month, but I've got so many others I plan to read besides the review ones. I've got The Particular Charm of Miss Jane Austen and The Last Adventure of the Scarlet Pimpernel on my list and hopefully a couple murder mysteries. Hi Sophia! I meant to read The Particular Charm of JA in September to coincide with the Bath Festival but I didn't manage it. I hope you enjoyed it! Good luck in the new job and I hope October proves to be a less stressful month. I saw both DVD's at the movies and hope to get both for my own collection for Christmas/birthday. I don't know how much reading I am going to get done for October but I have to re-read 2 of Monica Fairview's books before reading the last one in her series (Mr. Darcy's Pride and Joy). I bought the paperback in August so I think I will start there. I am looking forward to your thoughts on all three of the ones you have lined up. Thank you Carole! I appreciated all the comments wishing me good luck with the job. I watched Love and Friendship and thoroughly enjoyed it a second time. I haven't tried the zombie one yet! Hi Oloore! Thank you for your good wishes. So far the job is ok, nice to have a change, but I am finding it a bit stressful. I'm not sure if it's because it's a new job for me, or if it'll be the same longer term, we will have to see! I want to read the Letter from Ramsgate as I read it while it was a WIP and want to read it as published. I enjoyed it. I also have not read the G. Heyer one but will have to shelf that for another time. Belated Happy Birthday and good luck with your job. You do sound very busy. Hi Sheila! I feel very busy to be honest! I hope you enjoyed The Letter from Ramsgate, I would like to read it myself.